If you haven’t read the post yet, check it out. Scott and Ristian raise some questions about how Indonesia sees the strategic landscape. Despite misgivings about the US pivot and what this means for ASEAN (read: Indonesian) centrality in regional security affairs, it’s becoming harder for Indonesia to deny China’s behaviour in the South China Sea isn’t a problem for it anyway. 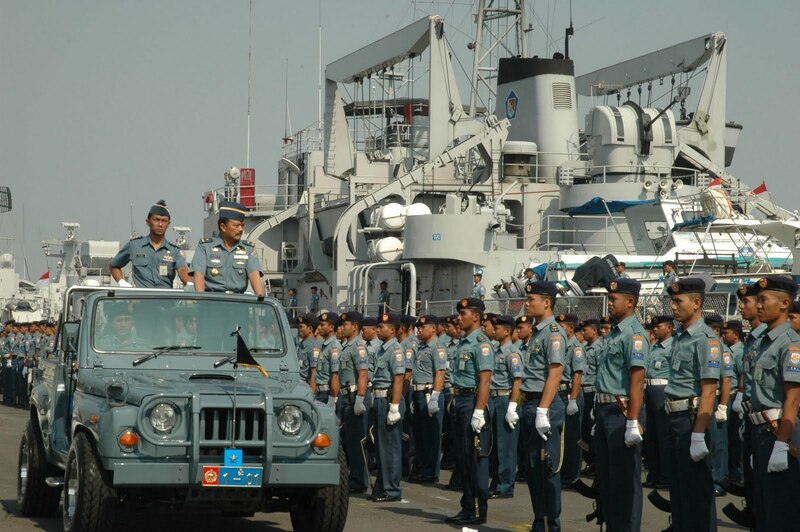 “The exercise will focus on naval capabilities in disaster relief, but we will also pay attention to the aggressive stance of the Chinese government by entering the Natuna area,” said Amarullah. He added there was a political agenda in the multilateral joint exercise that was to show to participating countries that Natuna was part of Indonesia. “Currently there has been no claim from China over the Natuna area but we do not want the Sipadan-Ligitan incident to happen again,” said Amarullah. With a white paper due out in 2014, I’ll be keen to see how diplomatically Indonesia frames its strategic outlook. Welcome your thoughts!